SOLD! $1,200,000. Represented Buyer. We helped a foreign investor secure this multi-unit investment property in CDM Village at an incredible price. 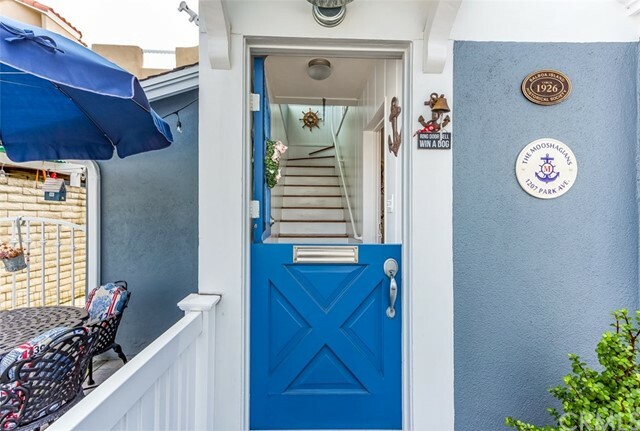 This was a fabulous opportunity to live 3.5 blocks from world class beaches in a substantially remodeled duplex featuring a wonderful 2 bedroom, 1 bath cottage in the front and a 3 bedroom, 2 full baths in the back unit with an attached 2 car garage. 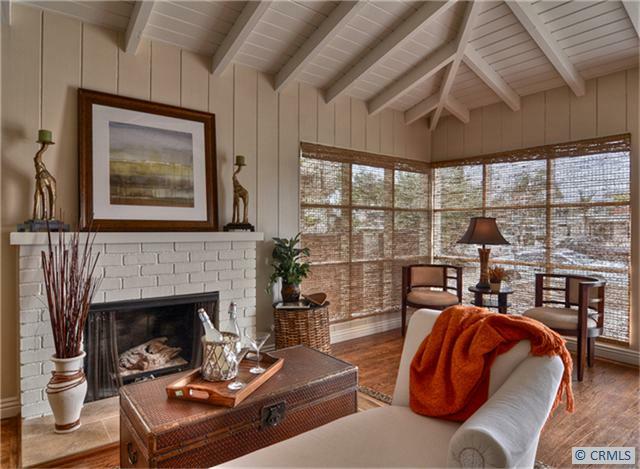 As you enter the cottage, the refinished hardwood floors greet you at the front door & welcome you into the cozy great room with high beam ceilings. 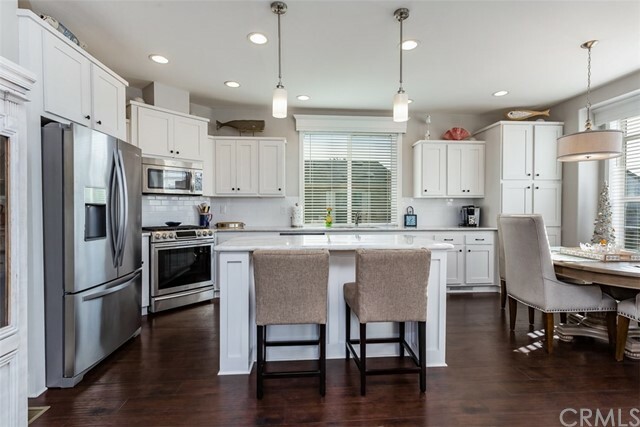 The all new kitchen includes granite counter tops, new cabinets, new stainless steel appliances & beautiful travertine stone floors, which is perfect for entertaining and cooking with friends. The remodeled bathroom has travertine floors & shower/tub w/decorative glass tile accents, granite counter tops, new lighting, fixtures, etc. The back unit has a remodeled all white kitchen w/new appliances, freshly painted cabinets, recessed lighting & new floors. The remodeling continues with new carpeting, remodeled bathrooms, recessed lighting & a great enclosed patio. This is a perfect investment property!